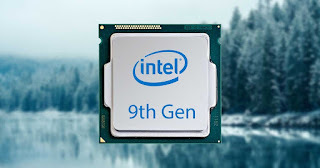 The i9-9900K will reportedly be Intel’s first 8-core CPU with 4.7GHz speed on all eight cores. The chip features 16MB of L3 cache, Intel UHD 620 graphics, and 95W TDP. The chip won’t be cheap at around $450, but if you need Intel’s best processors, the i9-9900K is one to consider. Similarly, the i7-9700K chip will be Intel’s first mainstream desktop CPU with up to 4.6GHz speed across cores, but you get just 12MB of L3 cache and only eight threads. 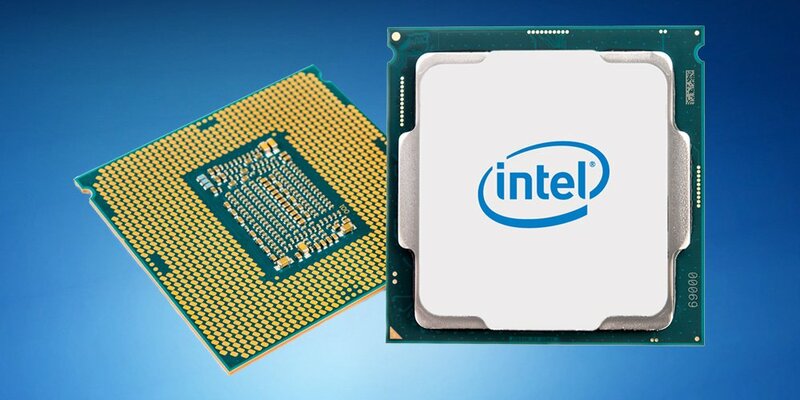 The i7 and i5 versions will cost around $350 and $250, respectively, according to the report, although you can expect even cheaper prices for specific i5 and i3 variations of Intel’s 9th generation. The report notes that Asus, ASRock, MSI, and Gigabyte have all confirmed support for Intel’s 9000 series on the entire 300-series motherboards lineup. You can read more details about Intel’s new chips over at WCCFTech. Come October 1st, Intel will unveil its 9th generation of chips, a new report reveals. The new processors will feature faster speeds and even more cores, thanks to improvements in the 14nm process node. Details about Intel’s new flagship chips have already leaked, but it’s still too early to say when they’ll be available to end users. 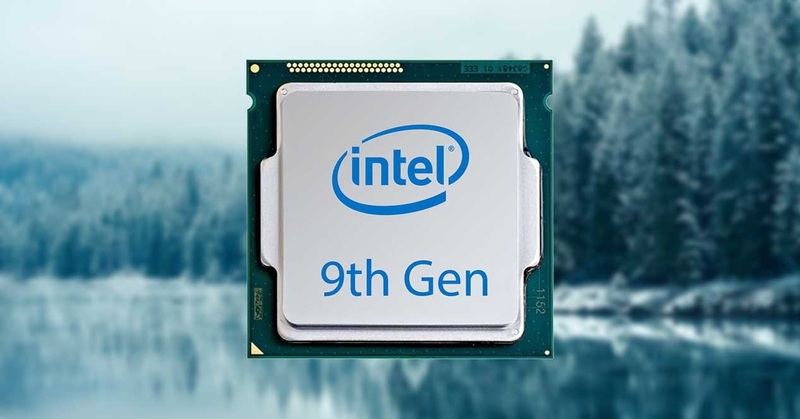 However, you can expect desktop PCs launching after October 1st to offer support for up to Intel 9th-gen chips. CES 2019 is one place where various desktop vendors will certainly unveil their new creations, including machines packing Intel’s latest chips. 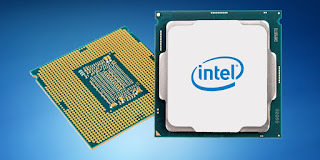 According to WCCFTech’s sources, the new Intel chips are on track for an October 1st reveal. These are the Intel Core i9-9900K (8 core / 16 thread), Intel Core i7-9700K (8 core / 8 thread), and Intel Core i5-9600K (8 core / 8 thread).